Dehydration is a dangerous condition that can cause a host of complications and even prove fatal in severe cases. But as dangerous as dehydration can be, many cases are entirely preventable. The best way to prevent dehydration is to drink enough water. When the body does not take in as much water as it puts out, it can become dehydrated. People who live in warm climates or in elevated altitudes may lose more water than those who do not. In addition, water loss is accelerated during strenuous exercise, highlighting the emphasis men and women must place on drinking enough water during their workouts. But water does more for the body than prevent dehydration. The following are a handful of lesser known ways that water benefits the body. Water can help people maintain healthy weights. Dieting fads come and go, but water is a mainstay for people who want to control their caloric intake in an effort to maintain healthy weights. Water has zero calories, so reaching for a bottle or glass of water instead of a soda, lemonade or another caloric beverage can help people keep the pounds off. A study from researchers at the University of Texas Health Science Center found that even diet soda enhances weight gain by as much as 41 percent. In addition, soda has been linked to conditions such as obesity, diabetes and tooth decay. No such association exists with water. Water helps to fight fatigue. The fatigue-fighting properties of water are another of its lesser known benefits. When the body is not adequately hydrated, it can experience muscle soreness. And fitness enthusiasts who do not drink enough water may notice their bodies require extensive recovery time after working out. Each of those consequences can be prevented by drinking enough water, and doing so can even improve performance, as studies have shown that just a 3 percent loss of body weight due to dehydration can cause as much as a 10 percent drop in performance level. Water can improve the appearance of the skin. Skin that does not get enough water can turn dry and flaky and feel tight. In addition, dry skin is more likely to wrinkle than adequately hydrated skin. Getting water to the skin can be tricky, as the University of Wisconsin-Madison School of Medicine and Public Health notes that water will reach all the other organs of the body before it reaches the skin. But the school recommends applying a hydrating moisturizer within two minutes of leaving the bath or shower and drinking at least eight glasses of water a day to ensure the skin is getting enough water. Water helps the gastrointestinal tract. 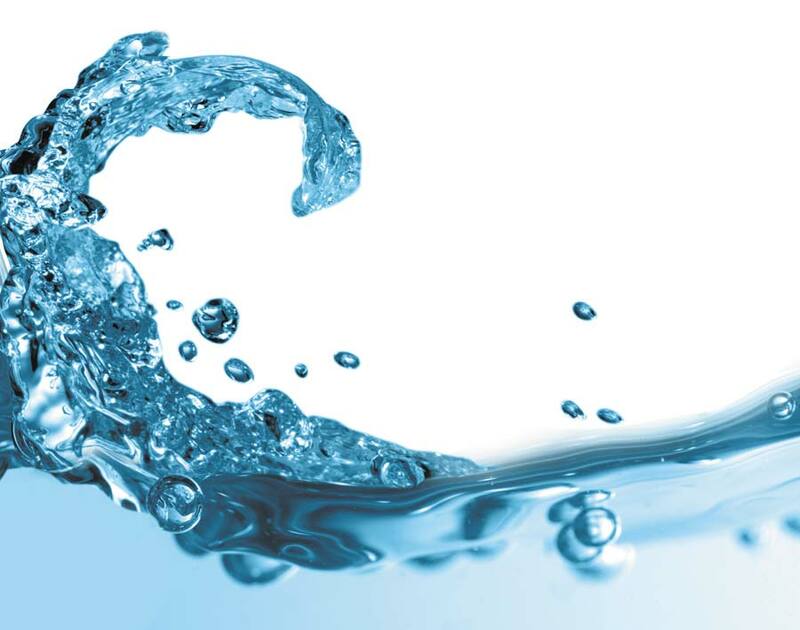 Water can help maintain normal bowel function. When the body lacks sufficient fluid, the colon will pull water from stools in an effort to stay hydrated. That can lead to constipation, a condition in which people experience difficulty emptying their bowels. By drinking enough water, people can ensure their colon will not have to pull water from stools to stay hydrated, thereby helping them stay regular. Water helps the body in myriad ways, many of which might surprise people unaware of just how valuable water can be to the body.